Subaru Vehicles are marketed and sold by Subaru of America, the U.S. subsidiary of Fuji Heavy Industries of Japan. 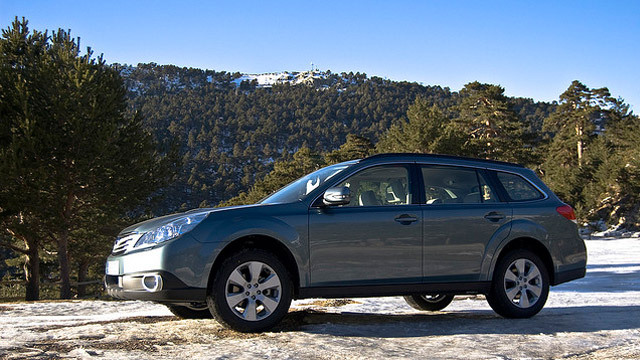 Most Subarus feature the unique Subaru boxer engine and symmetrical All-Wheel Drive Technology. Subaru boasts one of the highest customer-loyalty ratings in the U.S. market. At Northbay Automotive, we understand the love that Subaru owners have for their vehicles and we provide the best care and highest quality when performing repairs and maintenance on your Subaru. Our knowledgeable technicians will provide you with the information you need to know to keep your Subaru running in optimal condition for many years. We pride ourselves on quality service with a personal touch.